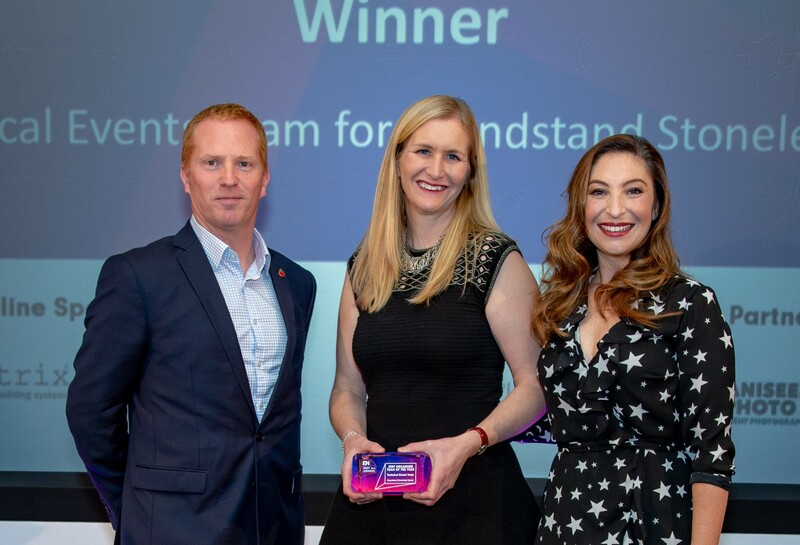 The Technical Events Team at Grandstand Stoneleigh Events were delighted to be awarded the organising team of the year at a prestigious event at London’s Honourable Artillery Company last week. The team won the award for organising the Royal Agricultural Society of England’s 2018 British Pig & Poultry Fair, the leading professional business event for the sectors which takes place at the NAEC Stoneleigh. The judges praised the collaborative approach of the team.